Having a tooth extracted is never fun, even if it did relieve some pain. However, after the procedure is over, the throbbing, bleeding, and swelling can make it just as much of a pain as the tooth was. 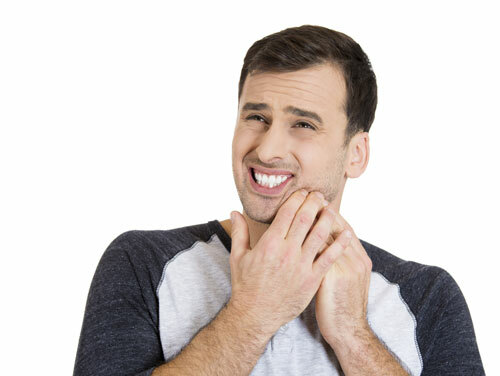 If you recently had a tooth, or several, extracted, there are a few things you can do to ensure that you are going to heal up properly, with the least amount of problems and pain during that time. You have to sensibly take care of your mouth when you have a tooth extracted. You need to make sure to follow your aftercare instructions to the letter, as that is going to make the recovery process as easy as possible. You need to be careful when rinsing your mouth and do it gently. Vigorous rinsing is only going to cause you more trouble. The goal is to rinse away anything near the wound that is easily moved, not shake the clot right out of the hole. Eat foods that are soft and will not have jagged edges when you chew them. Anything jagged is going to have the potential to cause damage to the area of your mouth that was recently worked on. Go with soft, easy to digest foods. Spicy foods should also be avoided, as that can hurt those sensitive tissues. Sleep upright for the first day and night if you can. Even sleeping on the couch is going to help keep the swelling down, which will help keep the pain down. If something feels off to you after an extraction, contact our office or specialist immediately. It is much easier to have them take a look and find nothing, than to wait and it get worse. It is never worth the risk of waiting when a simple call can help.